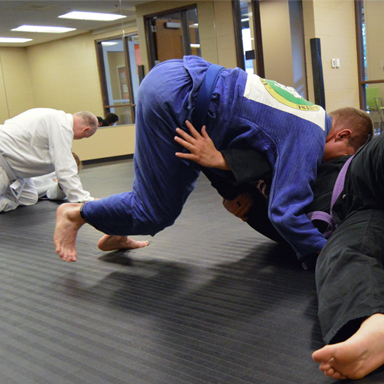 Brazilian Jiu-Jitsu (BJJ) is a martial art, combat sport, and a self-defense system that focuses on grappling and ground fighting. 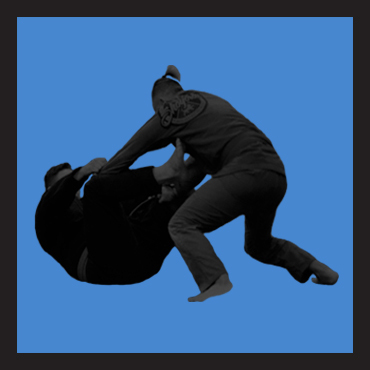 BJJ was formed from Kodokan Judo ground fighting fundamentals, and eventually came to be its own art through the experimentation, practice, and adaptation of judo. 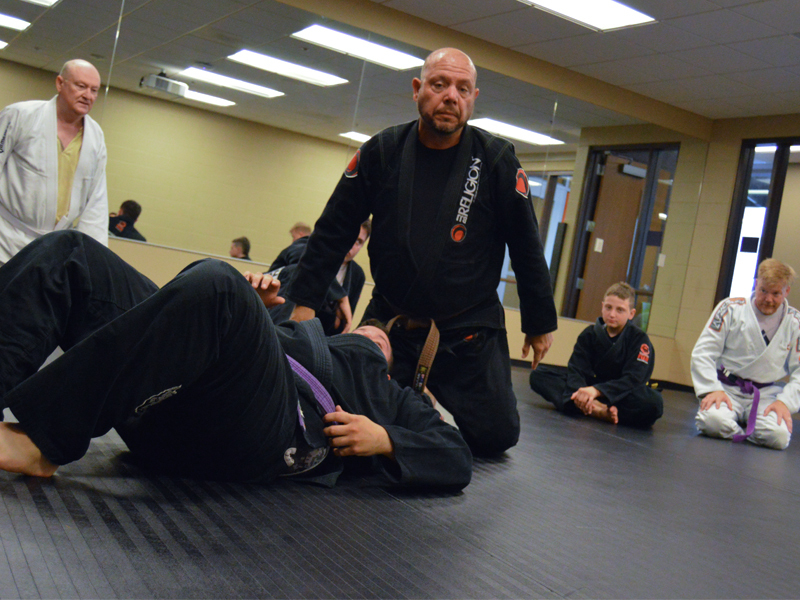 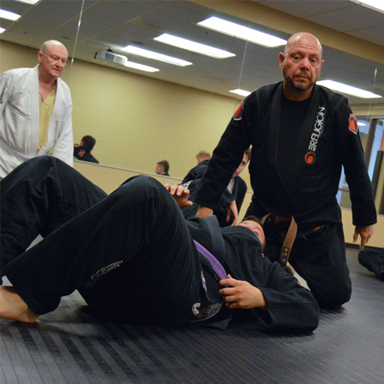 Head Instructor Nick Metzinger began his journey into Martial Arts in 1997, and trains in Free Style Grappling, Striking, Han Mu Do and Hapkido, while adhering to traditional Brazilian Jiu-Jitsu philosophy. 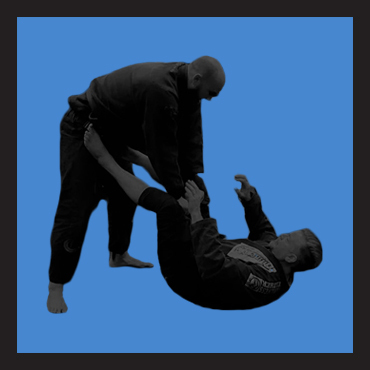 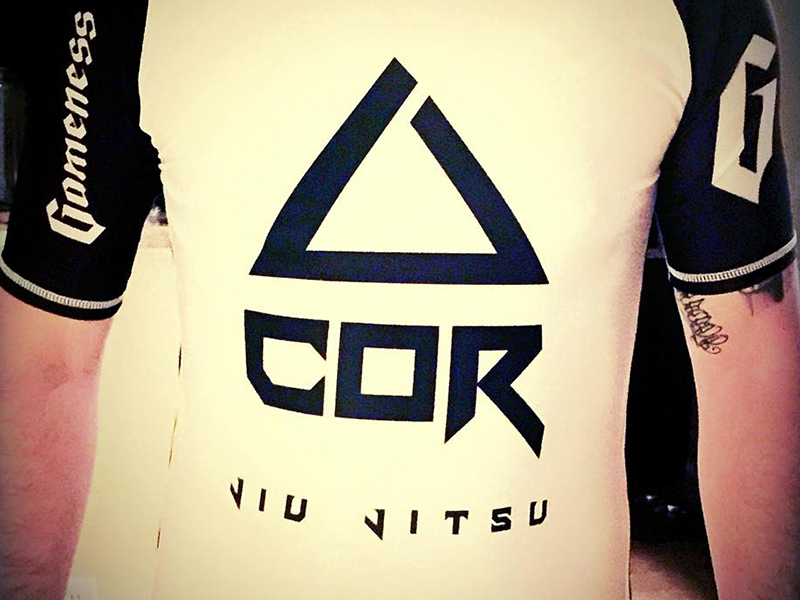 At COR Jiu Jitsu we strive to not only help you master the fundamentals of BJJ but to also instill the confidence to confront an assailant in a self-defense situation. 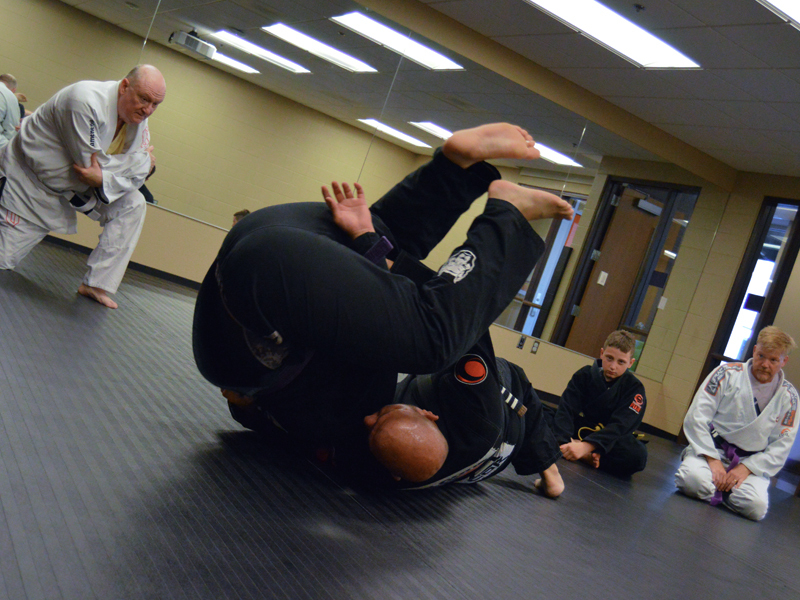 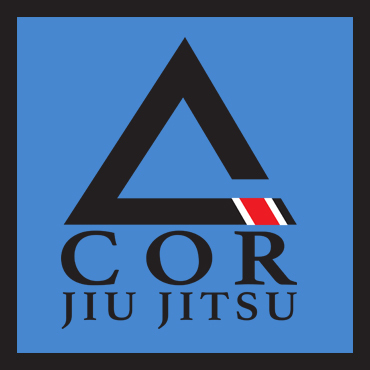 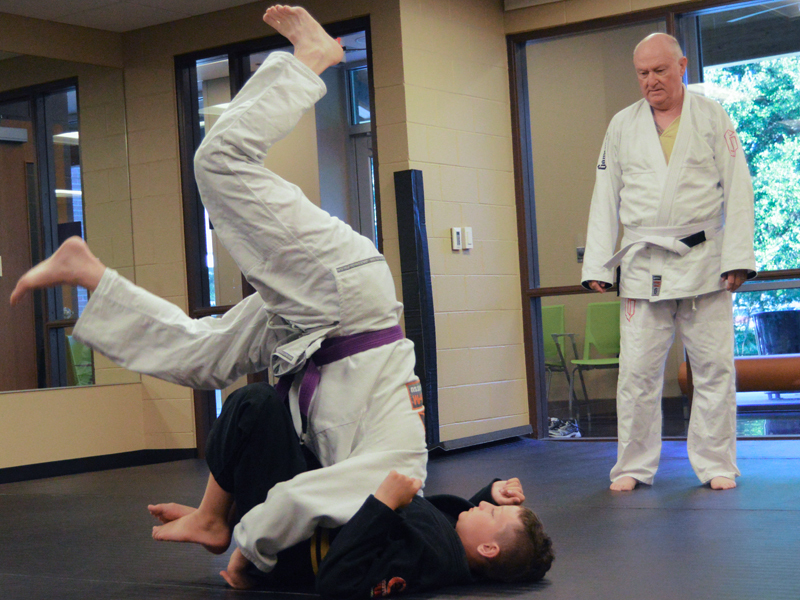 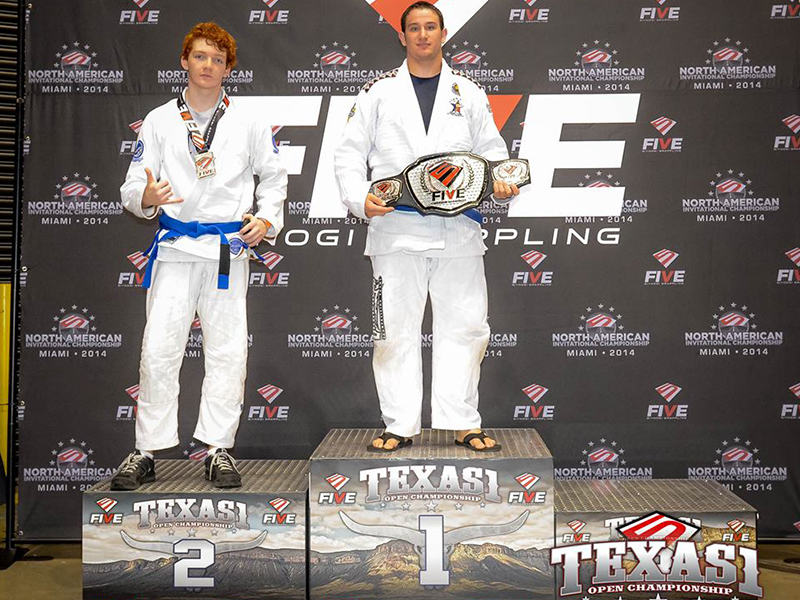 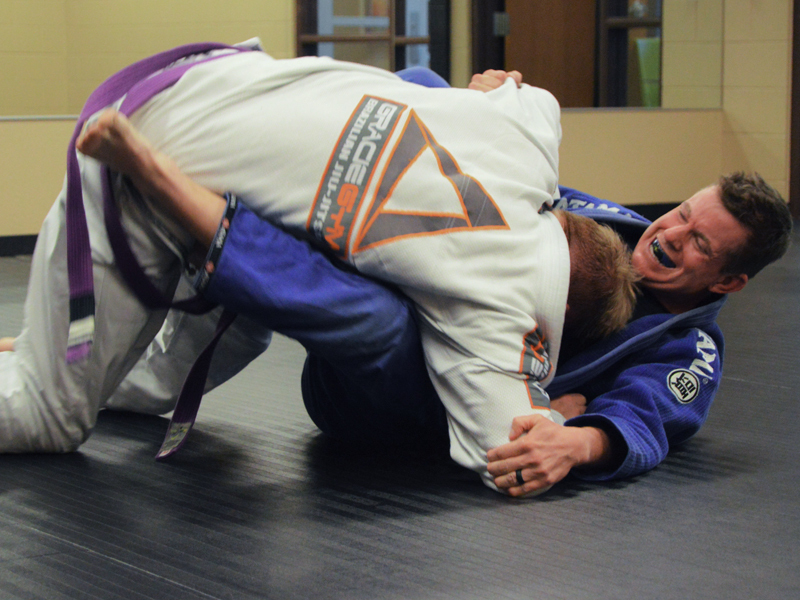 COR Jiu Jitsu offers classes through the City of Richardson Parks and Recreation program. 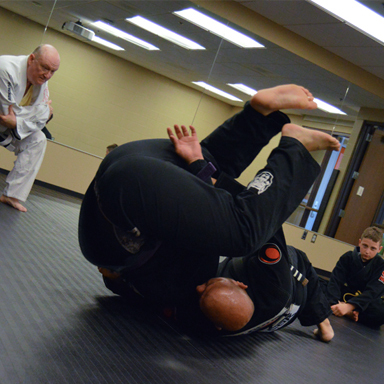 Our classes are held at the Heights Receation Center, with adult classes on Tuesdays, Thursdays, and Saturdays. 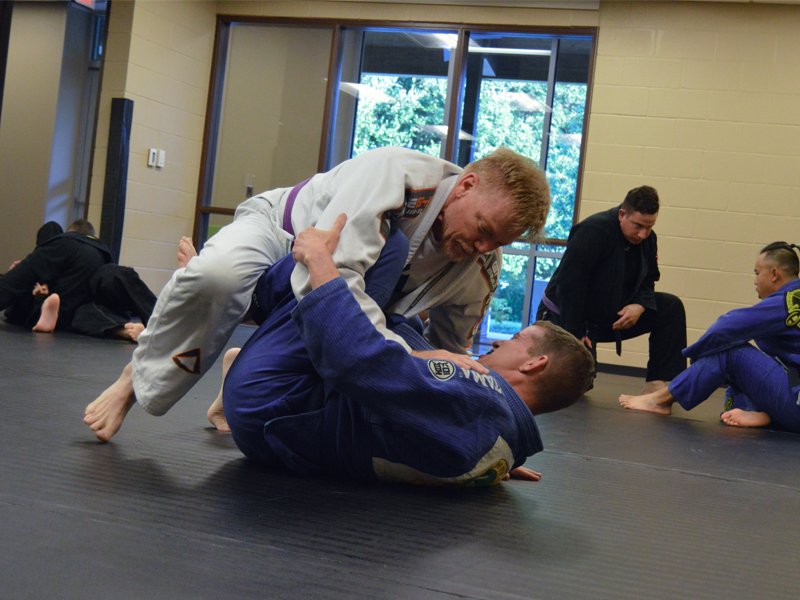 Open mat sessions are on Wednesdays. 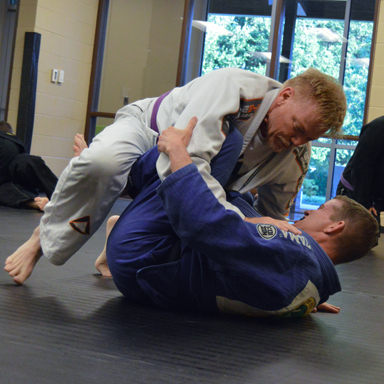 While there are many types of workouts a person can do, BJJ offers an all-around body workout that combines many elements. 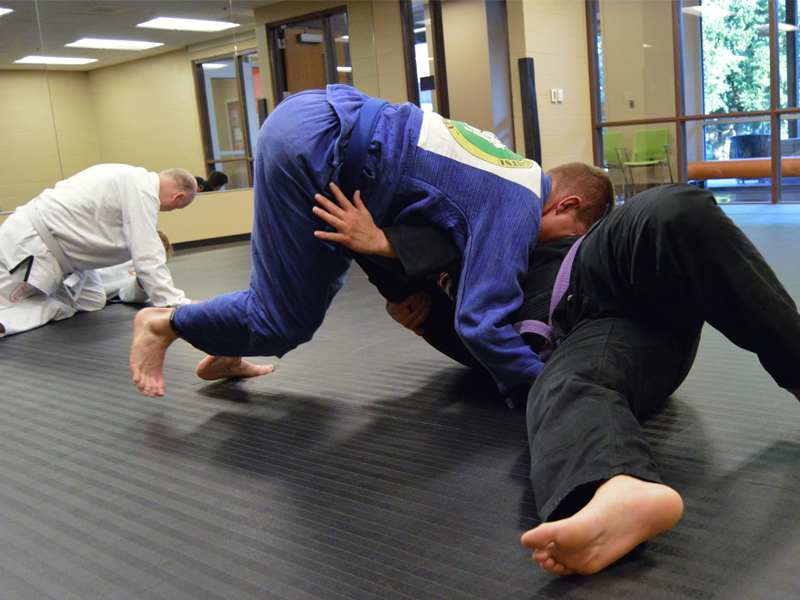 Brazilian Jiu Jitsu will give you an advantage in defending yourself, should you ever find yourself in such a situation. 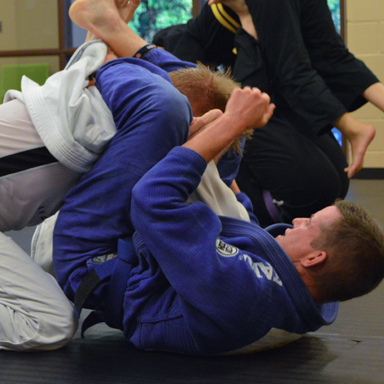 Like other martial arts, BJJ will help you learn to become more self-disciplined, and improve your self-awareness. 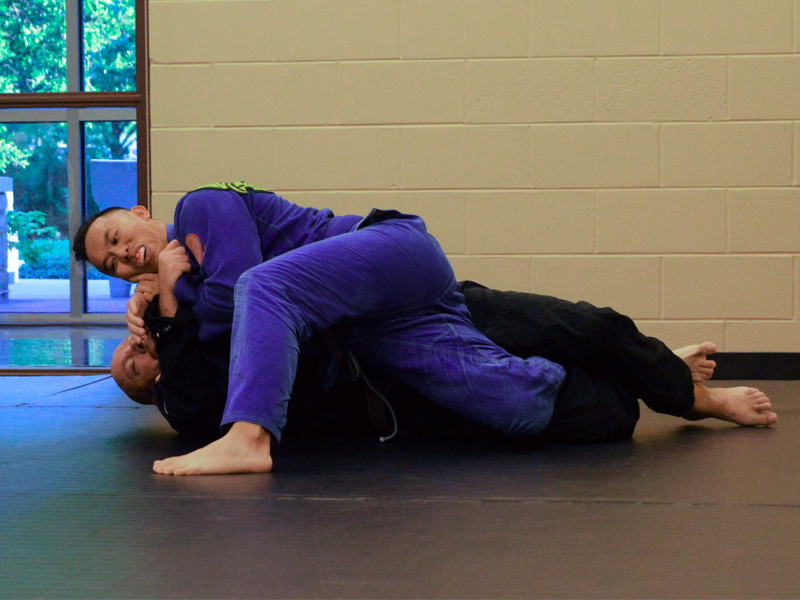 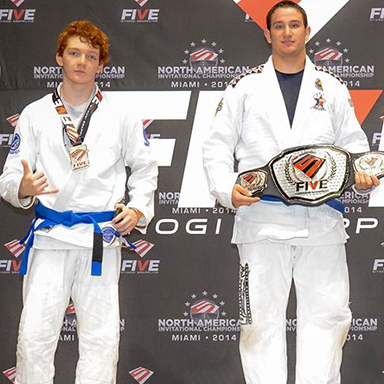 BJJ builds your self-esteem in a way that few things do. 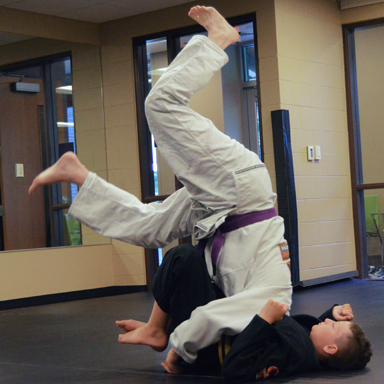 As your skills improve, your confidence will soar! 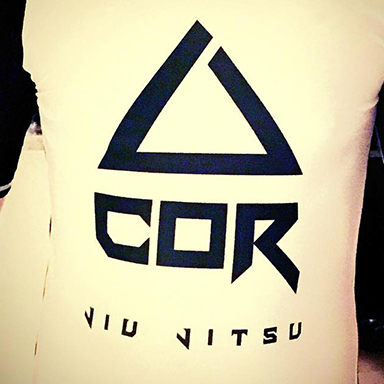 Copyright © COR Jiu Jitsu .. All rights reserved.